Receive deals, news and a free round of golf. Save some time, book your tee times online. We'd love to host your next golf tournament. Log in to browse our trove of online specials. 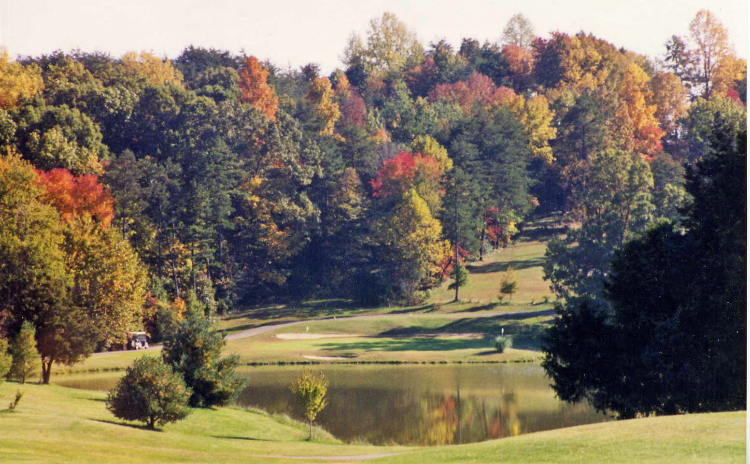 Welcome to Ringgold Golf Club, a full-service, gorgeous golf facility in Ringgold, Virginia. 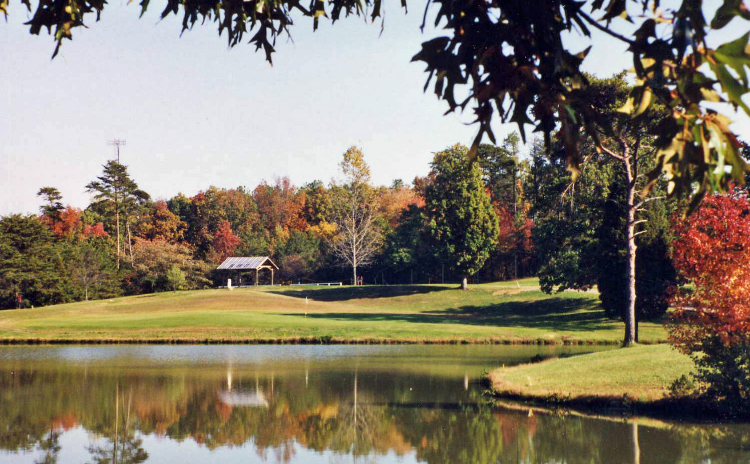 For years, our grounds have been popular among all the Virginia golfers in our region. 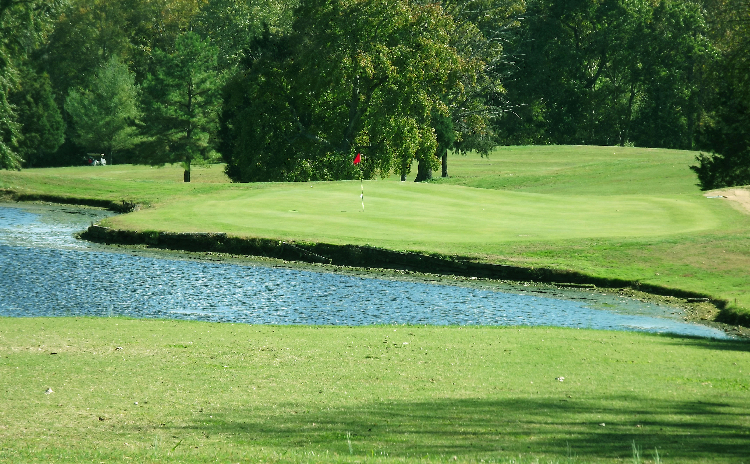 We have top-notch amenities, a friendly staff and a unique course design that has a history of attracting players from across the country. We have practice facilities, membership deals and much more. Please browse the information on our website and CLICK HERE when you're ready to book a tee time! 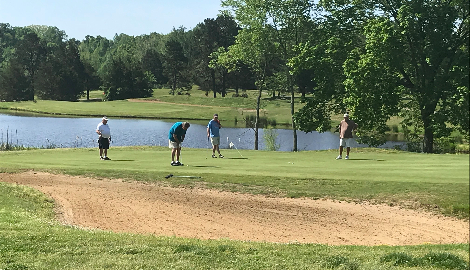 We absolutely love our layout here at Ringgold Golf Club, and we can't wait until we have a chance to share it with you. 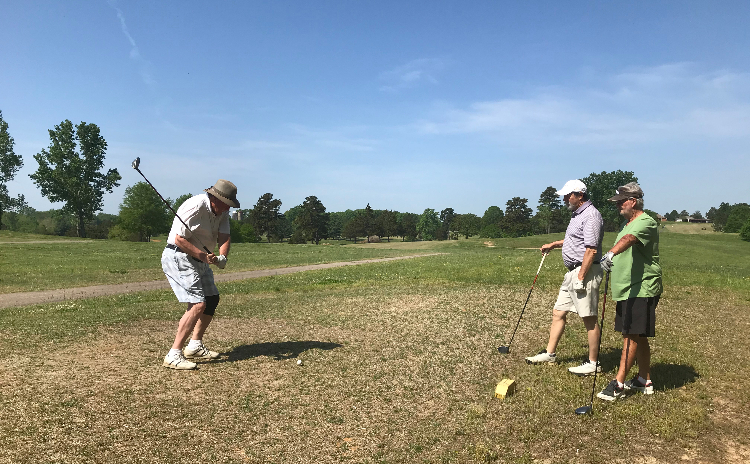 Many Virginia golfers are already familiar with our three courses here at Ringgold, which total 18 holes and create a number of interesting ways to spend a day on the course. Our red and white courses pair together to create a round of 18 that manages the difficult double task of being both challenging for experienced players yet friendly to newcomers. It's a risk versus reward design that will have you reaching for every club in your bag. Are you looking for a faster pace of play? Our blue course is perfect for you! Less time booking means more time golfing. Save time by booking online.